Detail, maintain and repair your Toyota 86 all models car paint color with the following specialist auto touch up’s application tools supplied enabling your easy accurate precision needed repairs: pen, bottle, can, aerosol, videos, guides, tips & tricks, all free precise information, spray painting & kits which may also be purchased in the application of the following types of body repairs and maintenance: paint scratching, stone chips, dents, scrapes, rust treatment & removal, car cleaning & detailing. 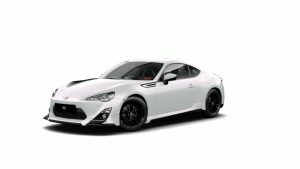 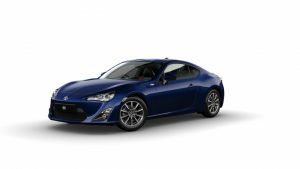 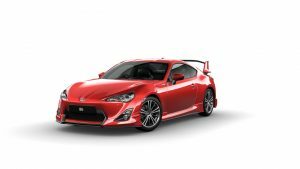 Your Toyota 86 Color is in stock. 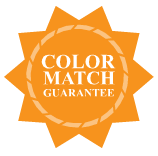 Order it now Online!